Even though the PlayStation Portable is a great device for gaming and your other media needs, there is one area the hardware has not excelled in. It hasn’t gotten great games consistently. I actually don’t know the reason behind it, may be due to lack of publisher support or a tedious development process. One thing is for sure if the PSP had a stellar line up it could have performed as well as the DS. In order for the much hyped and awaited PSP 2, it is necessary for Sony to start off with a bang. 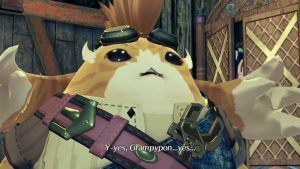 And the only way to do that is to offer great games right from Day One. 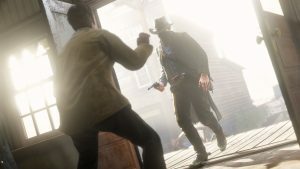 Through this article we hope that whatever games we have listed here will be available whenever the PSP 2 comes out and will justify gamers to pick one up! 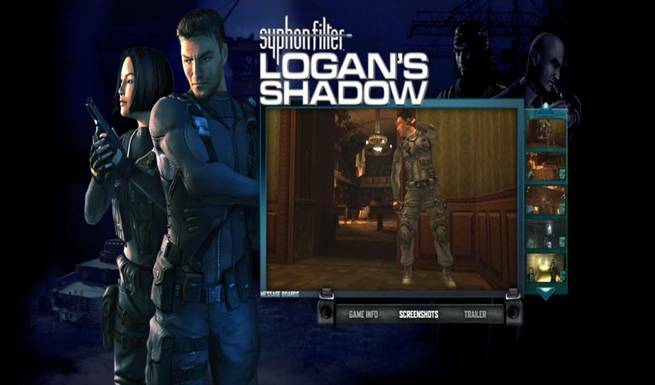 The Syphon Filter series has seen success on Sony’s portable device with two really good games in Dark Mirror and Logan’s Shadow. It’s only natural for Sony Bend to bring the sequel to Logan’s Shadow on the PlayStation Portable 2. I really don’t think we will see a Syphon Filter instalment on the PlayStation 3 since Sony already has a very strong line up in 2011 for it’s black beauty. Created by Kojima Productions and headed by the world-renowned game creator Hideo Kojima, Metal Gear Ac!d 2 incorporates a completely new graphics engine which provides innovative on-screen imagery. The game features brighter, more colorful, comic book-style visuals, which dynamically enhance the impact of the card effects. 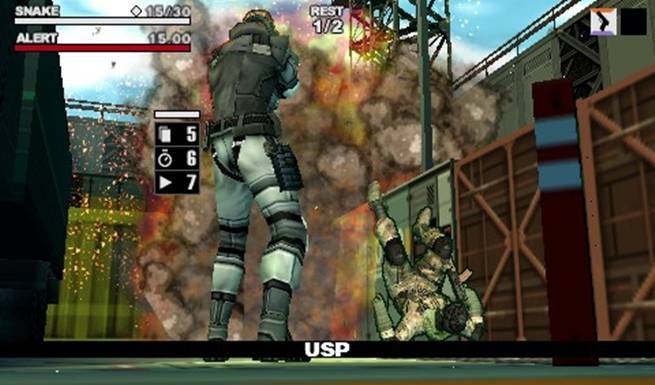 Trust me, Metal Gear Acid 3 will absolutely rock on the PSP 2. 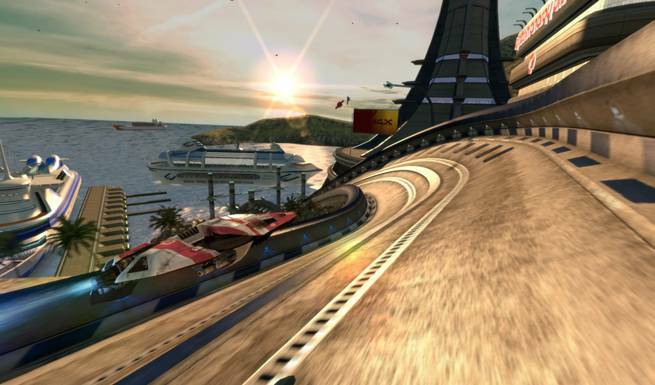 The Wipeout series has always been special to Sony; the series has seen its release on all of Sony’s platform. Wipeout Pure was released half a decade back on the PSP and fans have literally begged for a new game. I think the next game in the Anti-Gravity juggernaut will surely happen on the PSP2.